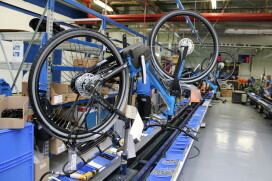 With the Connected bike, we connect bicycle manufacturers and dealers with their customers. For the first time, it is possible to gain insight into unique customer data. Get in touch with the once invisible customer and advise and inform directly. 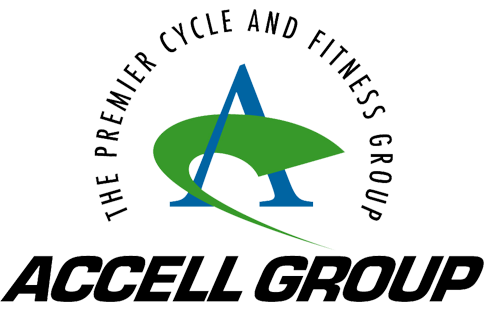 We make your customer loyal to your brand. 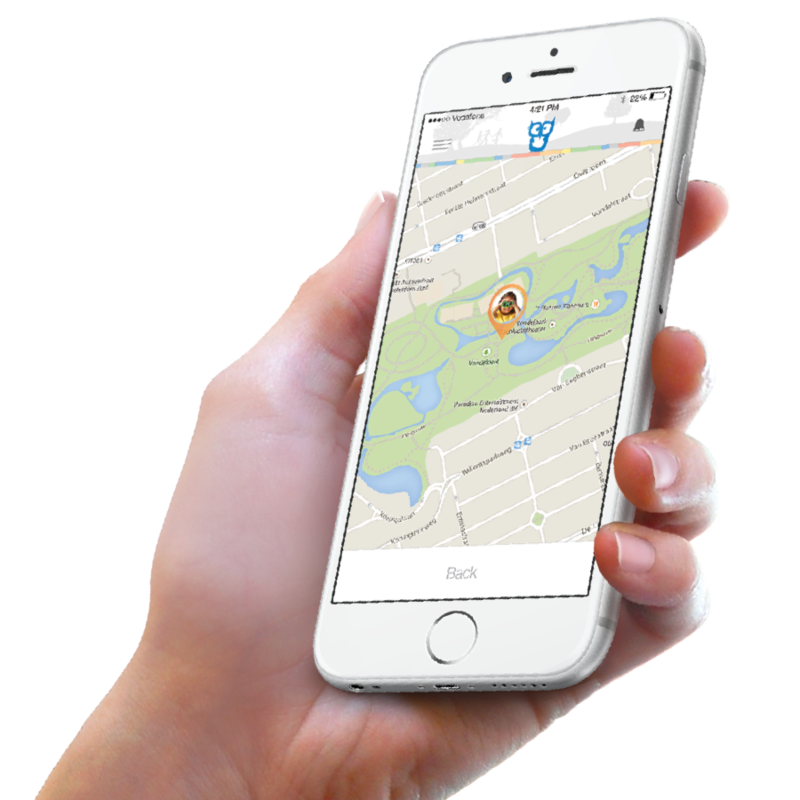 With My GPS Tracker we are the specialist in GPS tracking for organisations, with more than 15000 online trackers. Follow your valuable properties in a new smart way. Always have the live location of your business assets at your fingertips. Rental Tracker has been developed as fleet management for rental and short lease organisations. Manage your fleet by means of track & trace, smart notifications and filter out unauthorised use of your fleet using smart algorithms. Connect your products and/or services and lift your organisation to a higher level by means of IoT. Through the implementation of smart algorithms, you can detect the information that makes your organisation grow. Within the current complexity of ICT solutions, Conneqtech is the professional partner for organisations to connect traditional products and/or services to the internet. With extensive knowledge in the field of Internet of Things, Conneqtech can deliver added value to virtually any organisation by creating a successful revenue model in partnership with your organisation, thanks to revenue-increasing smart ICT solutions. Consisting of an inspiring team of young professionals combined with 20 years of knowledge in the world of connectivity, Conneqtech is able to prepare your organisation for the future. The healthcare industry is always looking for efficiency and savings. Together with Conneqtech, we can realise these objectives. The drive, infectious enthusiasm, customer-oriented attitude and flexible approach to projects makes Conneqtech a pleasant partner to work with. 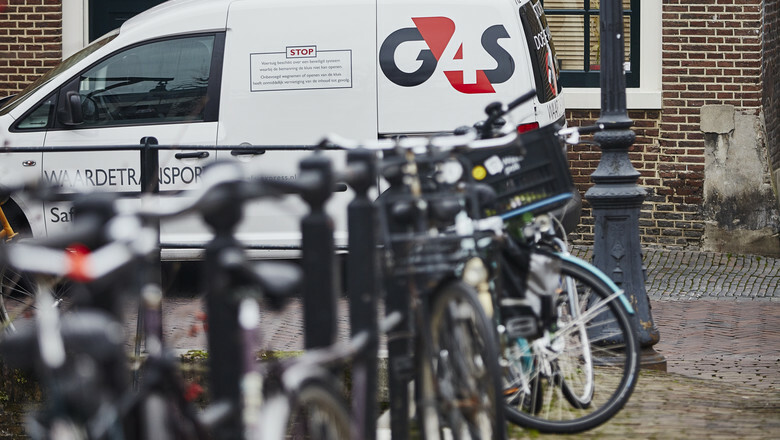 America’s largest security company G4S has written an article about AXA IN; The partnership between G4S, AXA, ENRA and Conneqtech. Read it here. 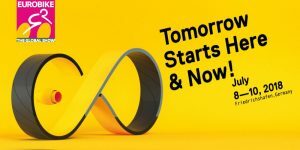 With the slogan ‘Tomorrow Starts Here & Now’ the world’s biggest bike exhibition Eurobike started on Sunday the 8th of July. During the three-day event Conneqtech and AXA Bike security presented their partnership AXA-IN. 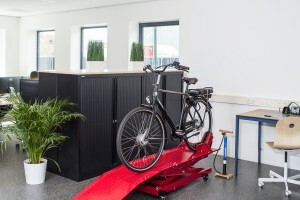 Conneqtech, a company specialized in connecting machines, and Vodafone are testing energy-efficient LTE-M solutions for city bikes. 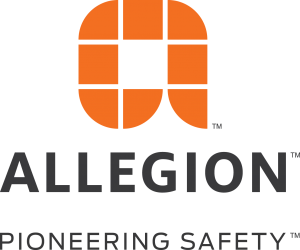 Allegion, a leading global security products and solutions provider, has made, through one of its subsidiaries, an equity investment in European IoT mobility platform developer Conneqtech. Insurers are looking with great interest at the GPS developments in the cycling world. The IoT technology helps to prevent bicycle theft and retrieval of lost or stolen bikes. These positive consequences can lead to lower insurance premiums. With the M8i connected, Sparta responds fully to the current trend; the Internet of Things – in short referred to as IoT. The first bicycle with European internet connection has been manufactured. The functions of the M8i are activated via an accessible app. 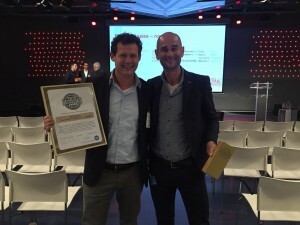 For the eleventh time, RAI Association has organised the election of the Bicycle Innovation Award. This year, 27 bicycle innovations of a very diverse nature were presented to the professional jury for assessment. Vodafone is working with Dutch company Conneqtech to manage and secure bicycles remotely. Conneqtech has developed a platform for so-called connected bikes (including an app). 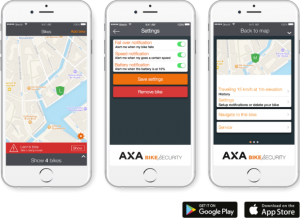 Bicycle locksmith Axa has, in collaboration with Dutch company Conneqtech and provider Vodafone, come up with a bicycle lock with a 2g connection. This allows users to get a signal if someone steals the bike. 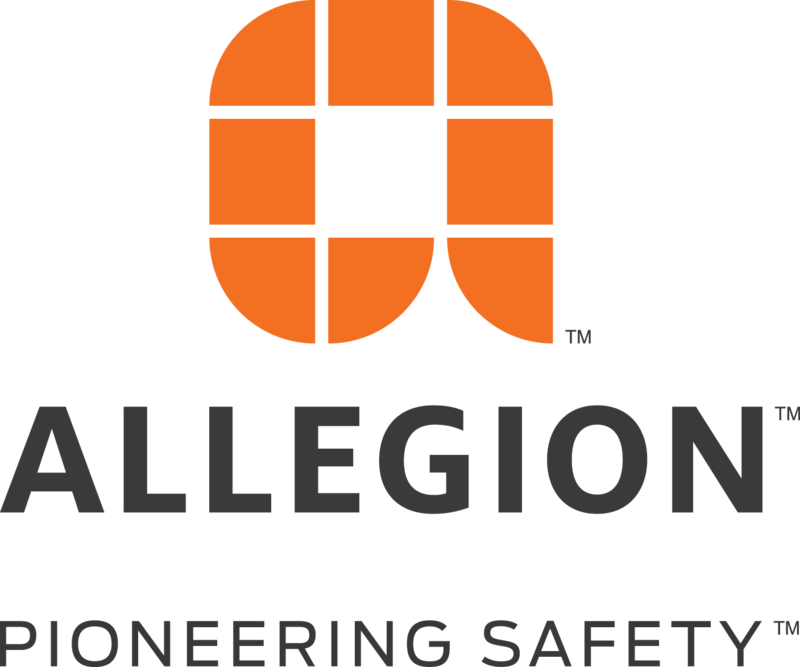 Because of rapid growth we are looking for bright minds to strengthen our team.